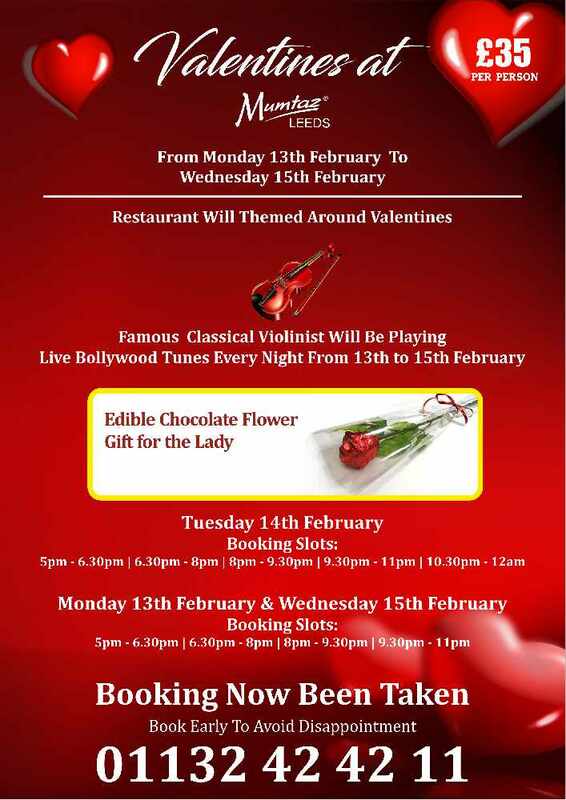 Not sure what to gift to your loved one on Valentines Day? Do not worry! 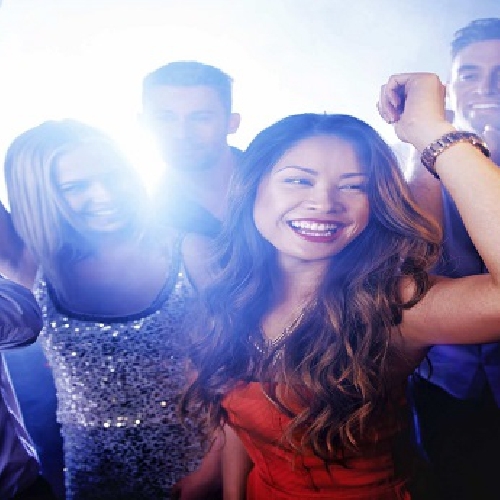 Sunrise Radio is here to help with some fantastic options below. 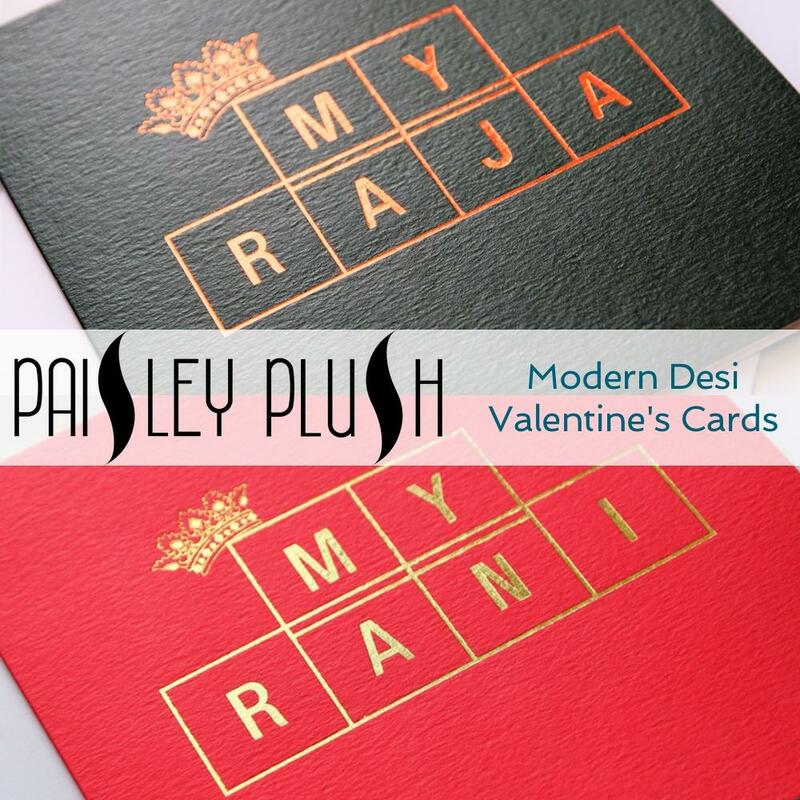 Tell your King or Queen how much you care, with a modern Desi Valentine's card. 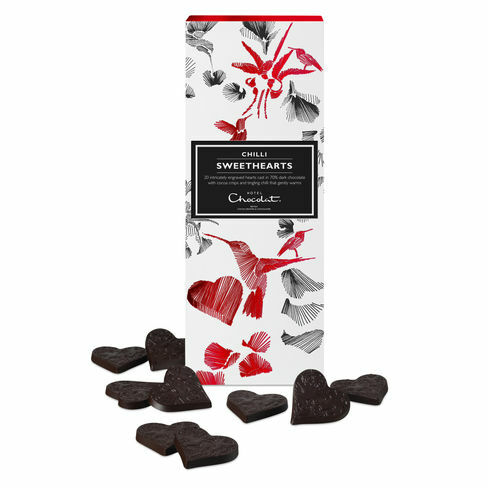 A collection of dark chocolate hearts with a gently warming tingle of chilli and a crunch of cocoa crispies. 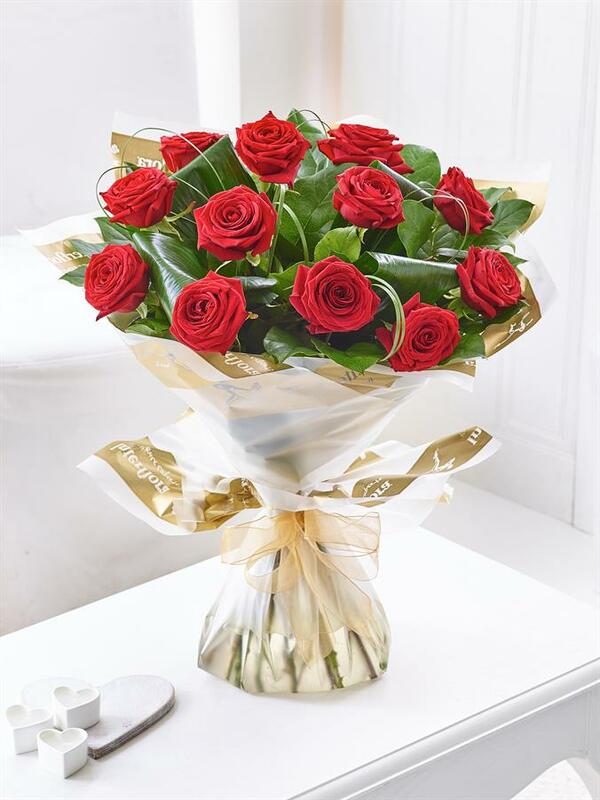 Premium quality, long-stemmed red roses are the epitome of Valentine’s Day elegance.